The Tonna Plastics Division of Tonna Technologies Inc. has many years experience in developing recycling programs for companies. Our in depth knowledge of the plastics scrap marketplace helps our customers maximize the value of their waste stream. We have developed many programs for companies at no cost that have greatly reduced landfill charges while providing significant income. 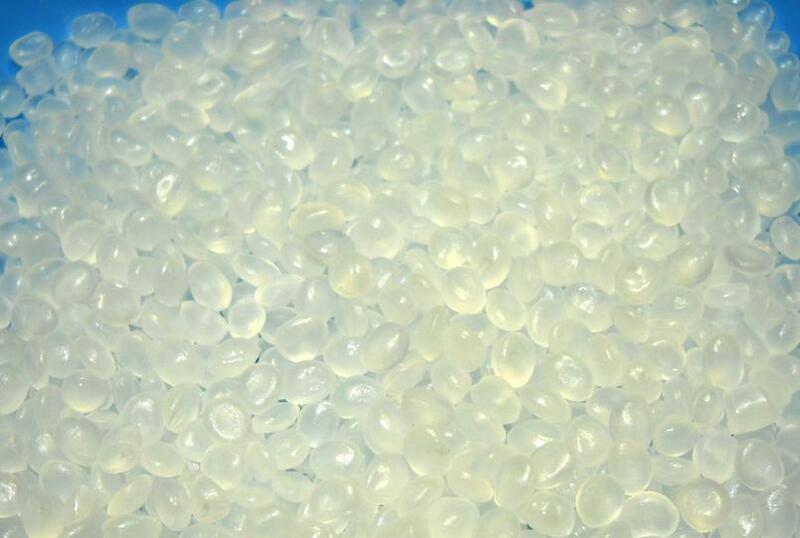 Tonna Plastics also provides brokerage services of virgin, regrind, and wide spec materials. We can often provide excellent cost savings on your resin purchases. Let us know what materials you are looking for and we will notify you when they become available at discount prices. If you have materials to sell, we will provide a prompt quotation. We have been in business for the last 15 years. Our unparalleled service, competitive prices, and overall value are why our customers keep returning. We look forward to your patronage.